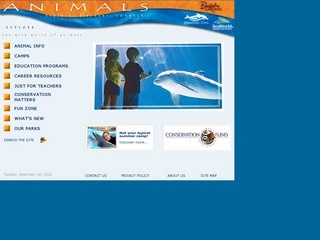 Designed especially for students and teachers, the Sea World/Busch Gardens Animal Information Database brings the world of wildlife to classrooms! Download cool animal facts, teacher’s guides, quizzes, activities . . . even check out live animal cams!